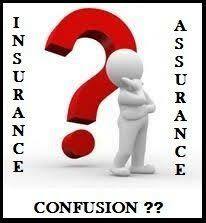 Difference between Insurance and Assurance ? INSURANCE :It is a financial protection against something that might happen. 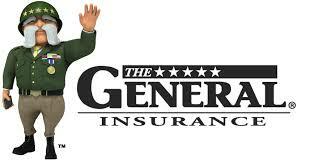 Ex: Car insurance for car crash or House insurance for your house going on fire. QUESTION is whether TERM is INSURANCE or ASSURANCE: A life insurance policy, for example, provides coverage to an individual for a specified period of time. If the individual dies during that specific period, the insurance carrier will pay the amount of money agreed upon in the contract. If the insured individual lives past the specified time period, the insurance policy becomes void, and the provider is not obligated to make any payment. ASSURANCE:It is protection against something that will happen. For ex: Life assurance because you will die. A life assurance policy will always result in a payment being made because the investment is combined with the sum insured. What is Insurance and how it works ?